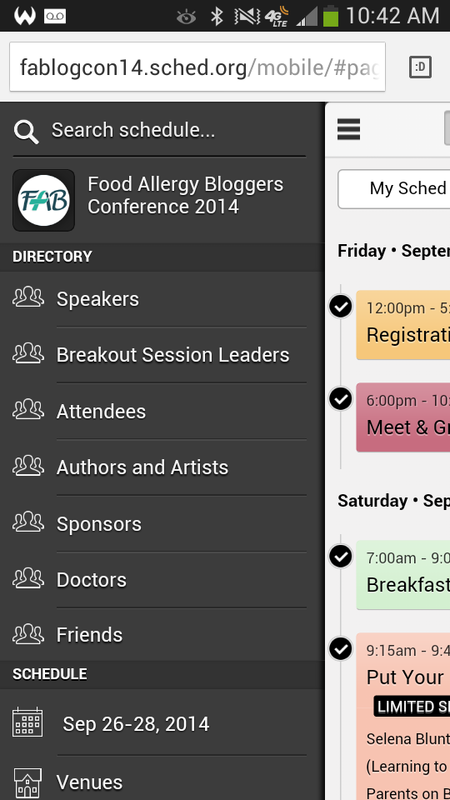 We are less than a week away from the Food Allergy Bloggers Conference for 2014! Last year was fantastic and this year's conference looks to be pretty spectacular, at least in my estimation. :) As I mentioned in last year's post, I am very grateful to be able to attend this conference and want to provide information for those who are unable to join us, and provide a central place for following the social media action. Before I do, I'd like to take a moment and give a huge THANK YOU shout-out to the dynamic duo - Jenny Sprague and Homa Woodrum - who have worked so very hard on organizing this event. I cannot fully explain how hard these two amazing women have labored to bring this event forth! This year, the conference schedule is available through a handy site called SCHED.org. You can view a list of speakers, create your custom schedule, etc. 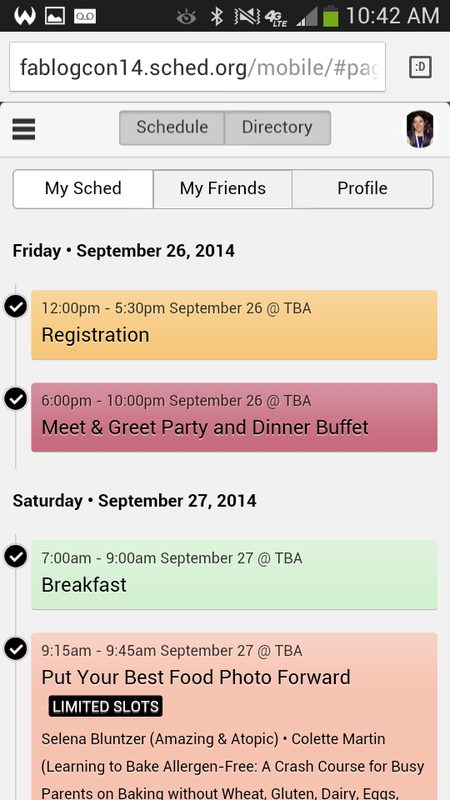 You can access this site and get your free account at FABlogCon14.Sched.org. The website's mobile version functions as an "app" on your mobile device and is great for keeping track of your personalized schedule. To add it to your iPhone, open Safari (browser) and enter "FABlogCon14.Sched.org" (it is not case-sensitive). Once you are on the site, a prompt will appear on the bottom, asking if you want to add the "app" to your Home Screen. Once added, it will appear on your Home Screen, along with your other apps. For Android devices, you can follow a similar procedure and open your Browser, navigate to the site, press your phone's menu button and select "Add Shortcut". If you press the menu button within SCHED, you will see a list of features to peruse. You can visit SCHED.org's Support Center for a helpful video explaining the site's many features. 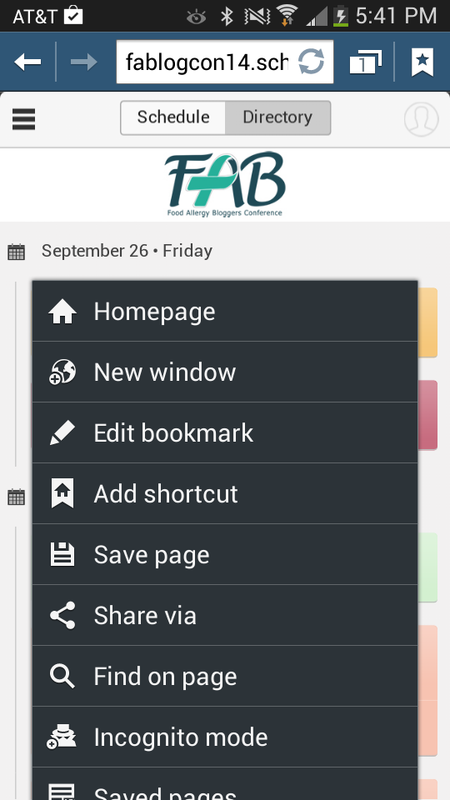 Here are some other widgets to help you follow along with the #FABlogCon fun! Disclosure: I have been compensated for my time in assisting with preparations for the conference. All opinions, as always, are my own. Looks like a great time!! 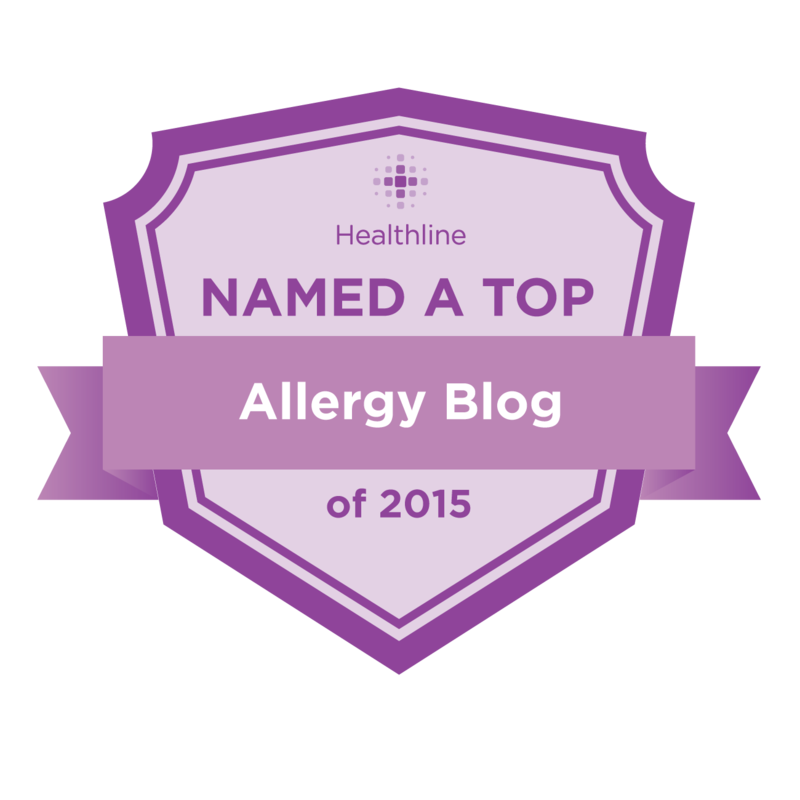 :) I'm so glad I found your blog! I was reading the Medical History/Timeline page and thought, Oh my goodness, that sounds just like our situation! I appreciate all the information you have on here. Thanks so much!